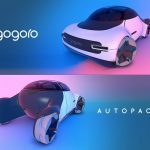 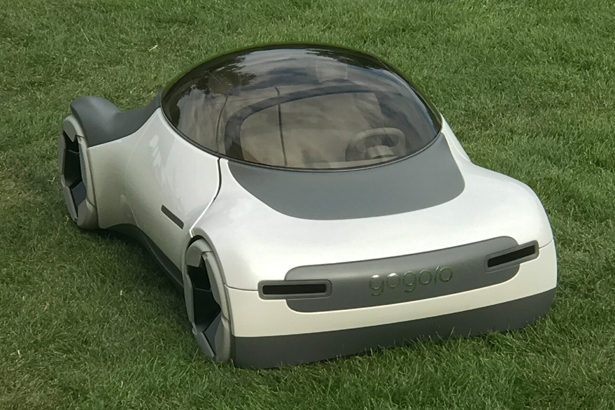 Future products and vehicles would be closely tied to services, and the Gogoro Autopack is a vehicle designed to be a service provider. 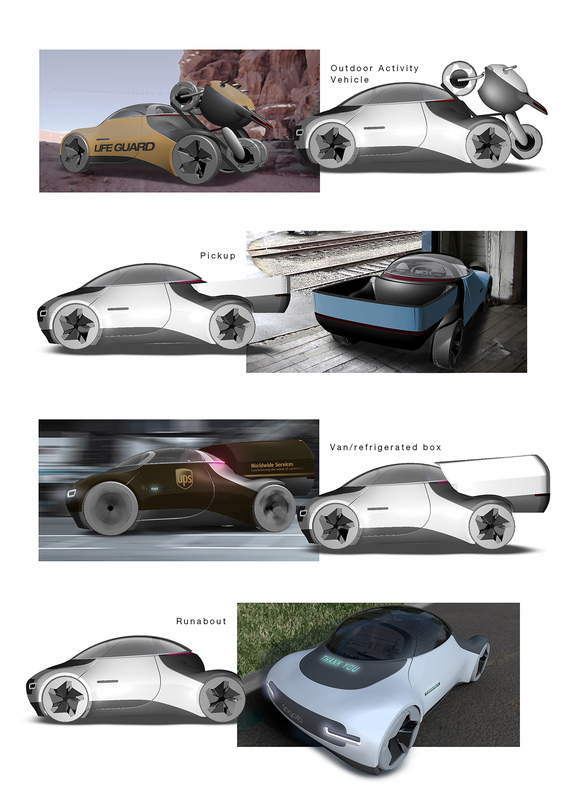 The aim was to provide personalized service for both personals and businesses to replace the majority of compact trucks, vans, private-owned vehicles, taxis, delivery services, and car sharing services. 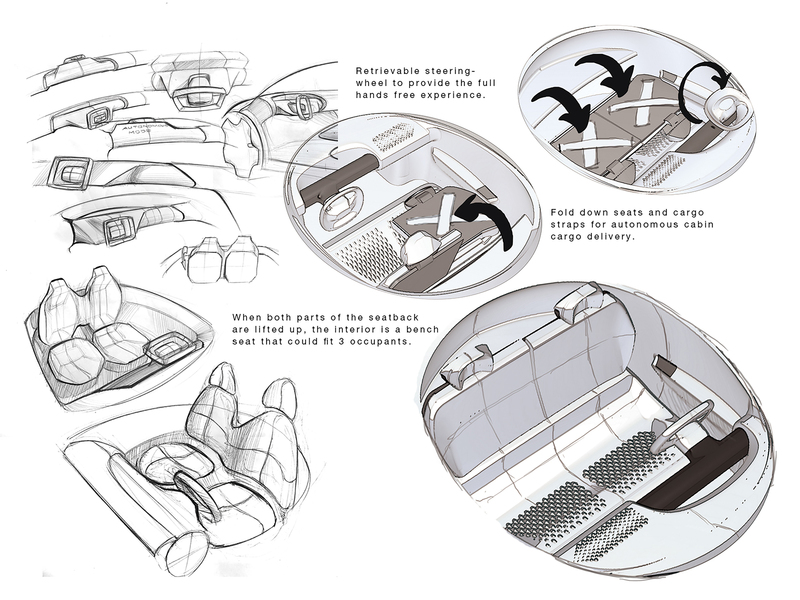 By taking advantage of modular designs, the vehicle has been designed to be shared between future small families, startup businesses, and the logistics industry. 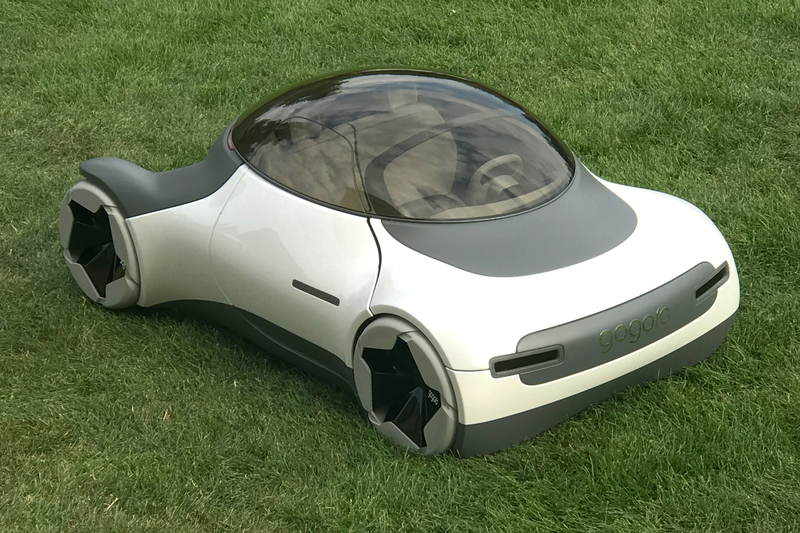 With the future world being highly automated, everything could be done automatically including charging of the vehicle, the assembly of requested vehicle modules (backpacks for the vehicle), and even the delivery of the vehicle. 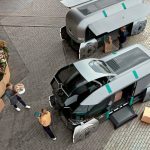 All of the above would be completed within the dispatch equipped with wireless charging vehicle storage, and module storage and assembly equipment. 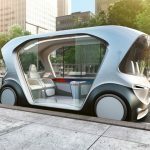 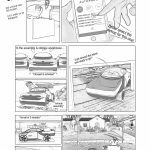 The location for the service and vehicle would be any over-developed cities such as Taipei, Shanghai, London, New York, and Los Angeles where traffic congestion and parking are an issue and owning vehicles for personals and private businesses have become a luxury. 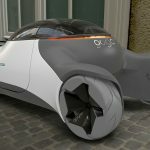 For future residents of such cities, the vehicle and service would better fit their lifestyles and income to become a more sustainable and efficient option compared to traditional car and van hiring. 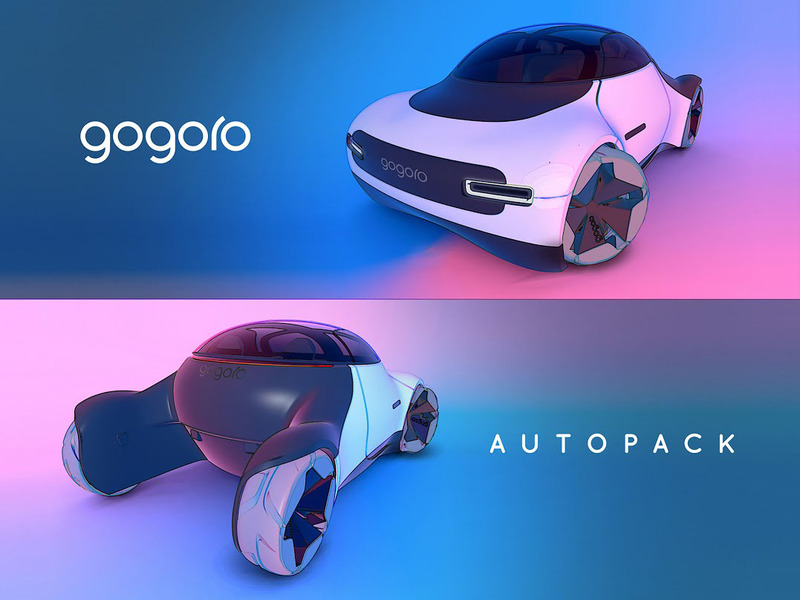 For future businesses, the Gogoro Autopack by Po-Yuan Huang could significantly reduce the cost and enhance the efficiency of their vehicle fleets. 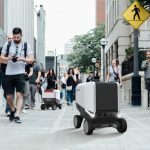 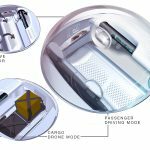 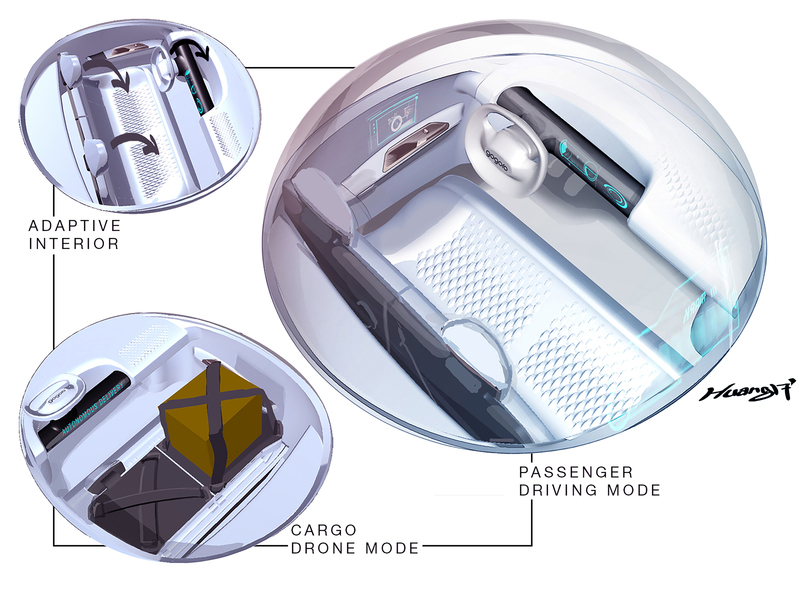 The semi-autonomous interior reflects the versatility of the vehicle, and could transform into an autonomous delivery drone. 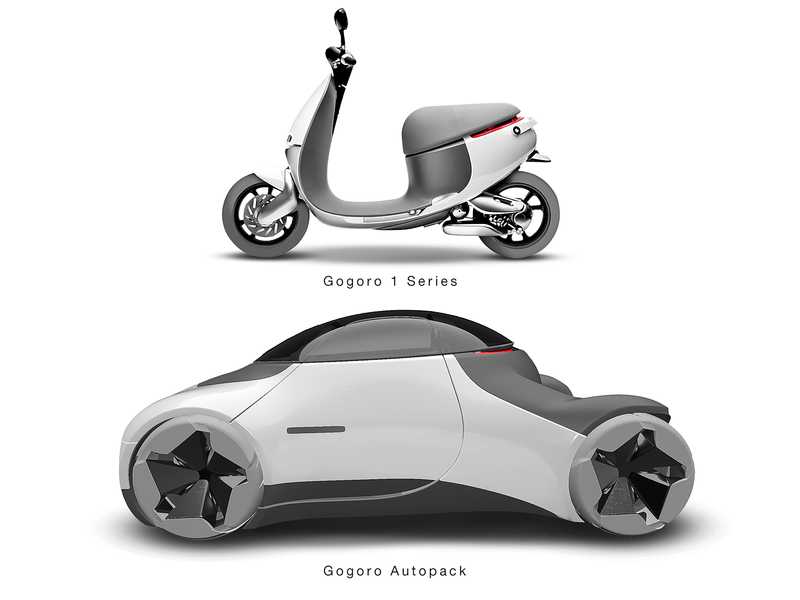 Gogoro Autopack design takes on the form of modern minimalist personal devices and eliminates any unneeded styling features on modern cars while keeping the sporty proportions which appeals to younger generations. 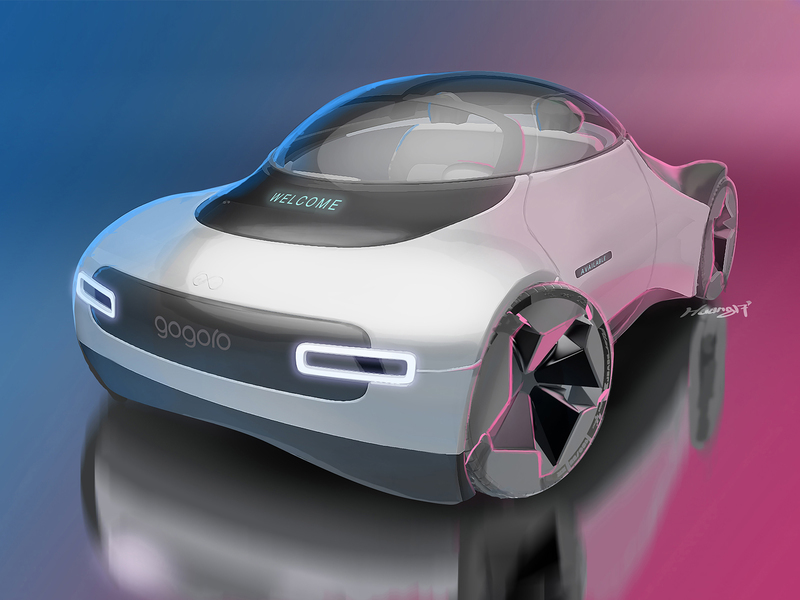 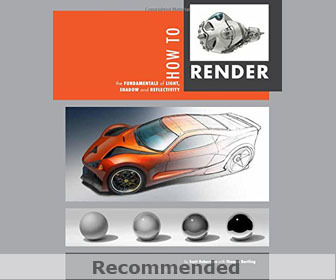 By giving a more welcoming presence and a more user-friendly environment, the form of the vehicle is more product-like which goes against the mainstream automotive design trend and therefore stands out from the others. 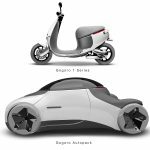 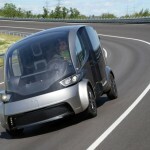 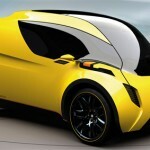 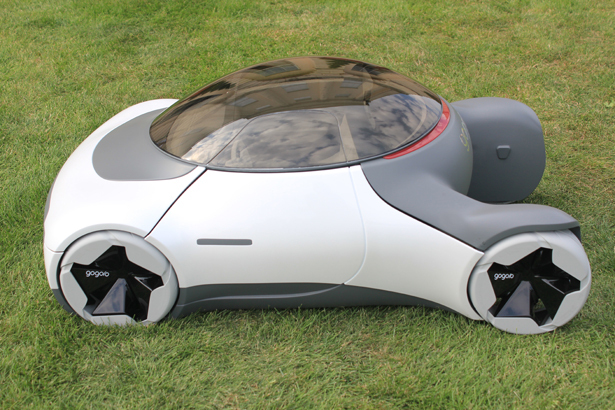 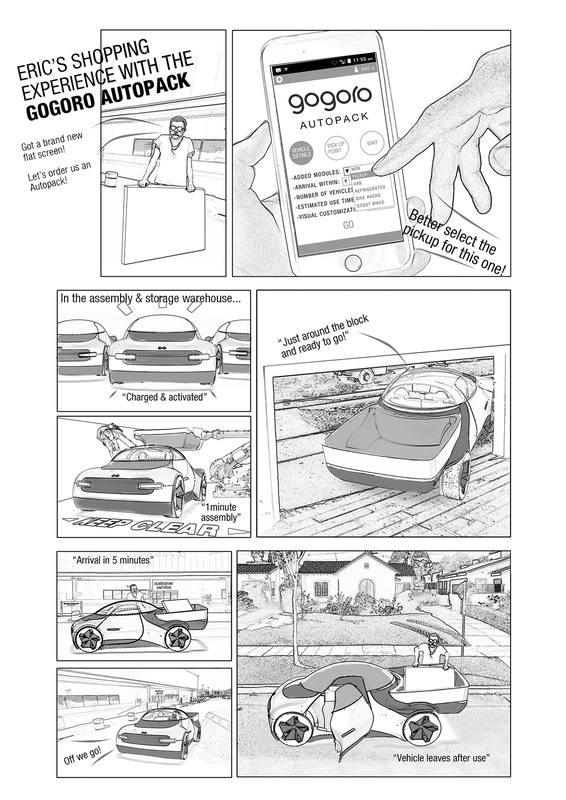 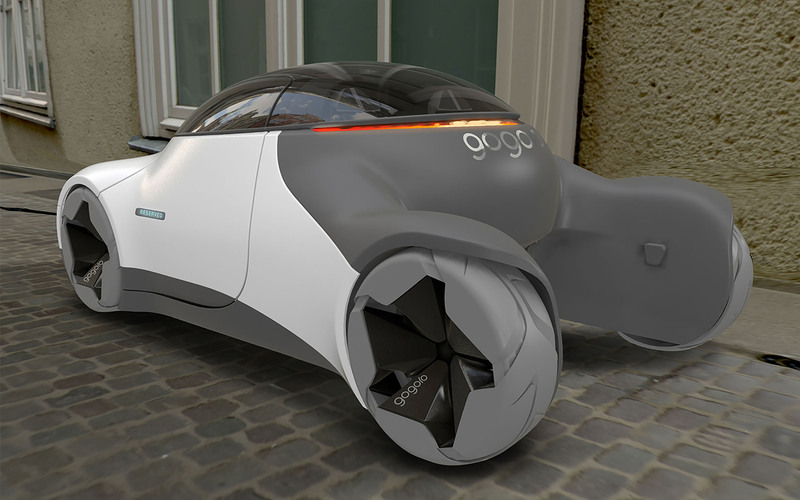 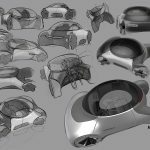 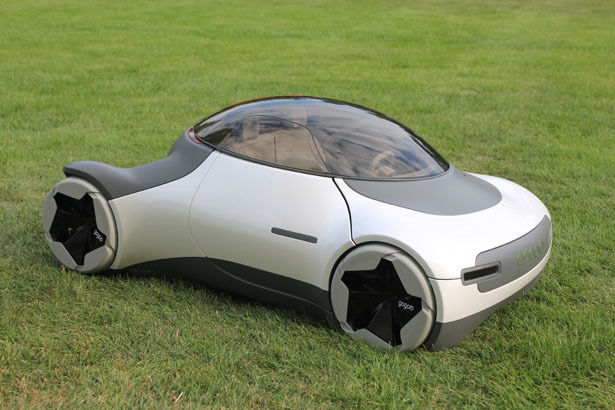 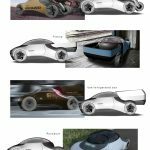 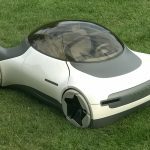 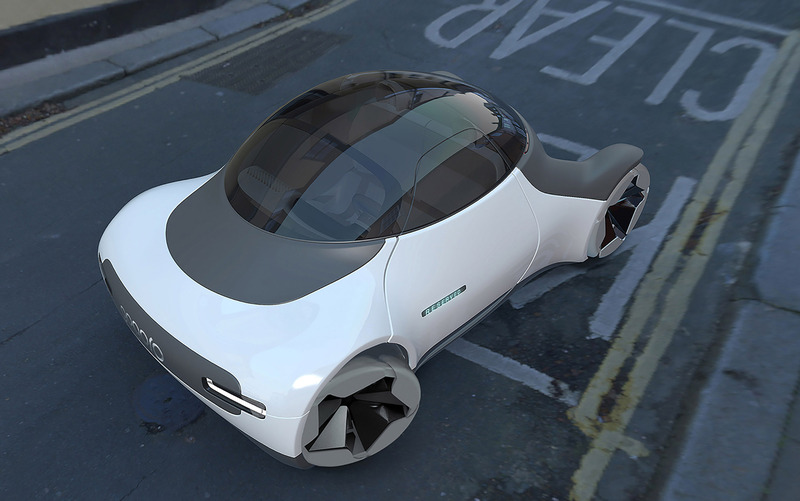 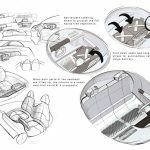 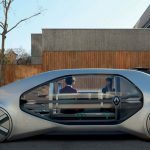 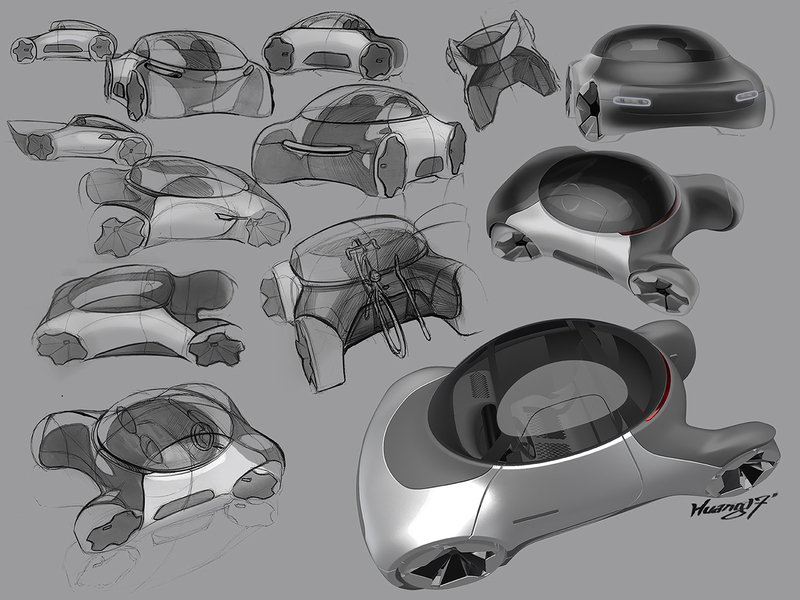 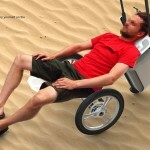 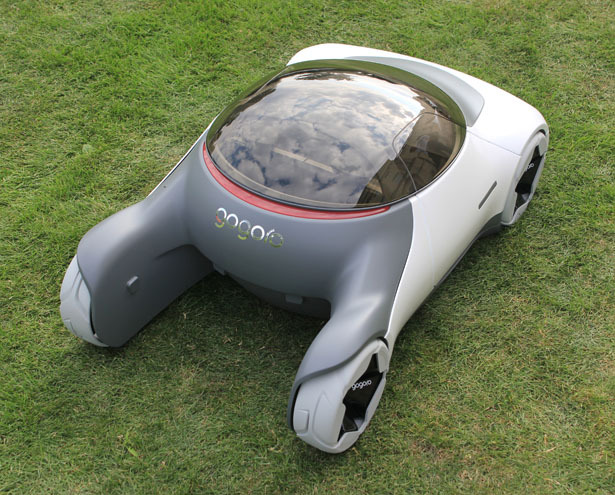 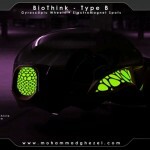 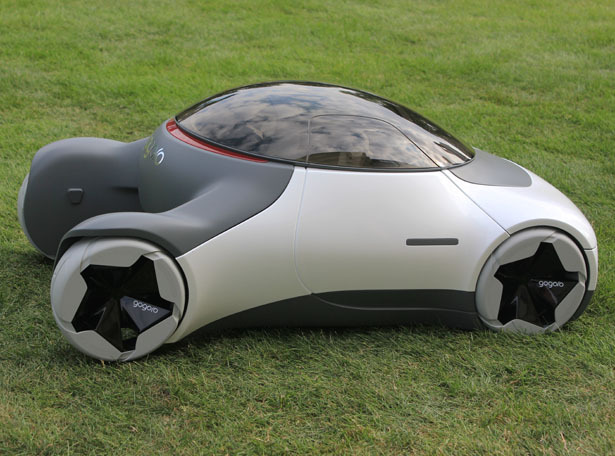 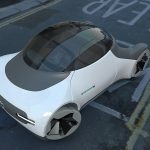 Tagged as car sharing vehicle design, futuristic compact vehicle, small car designed for variety of services.